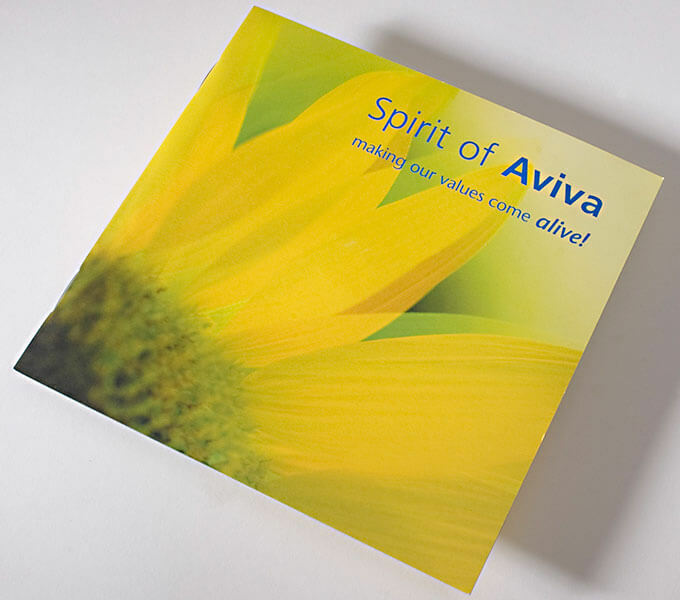 We created an interactive induction pack delivered on disc in a CD size booklet to communicate the brand vaues of Aviva to new recruits. 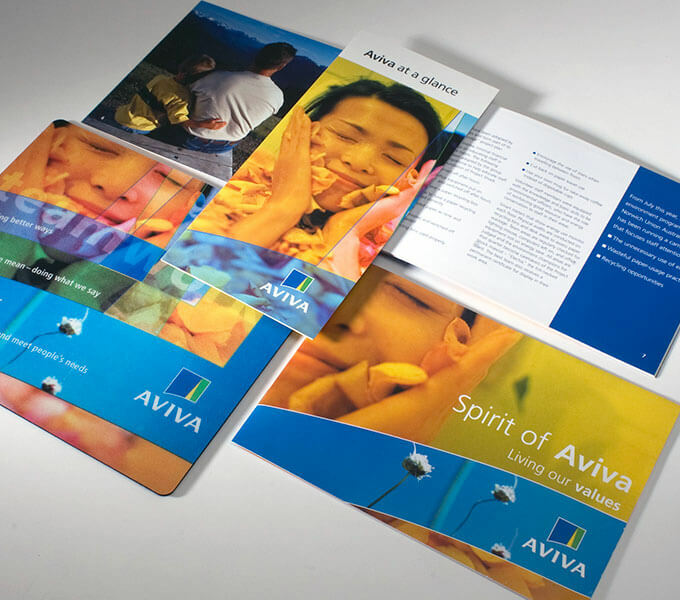 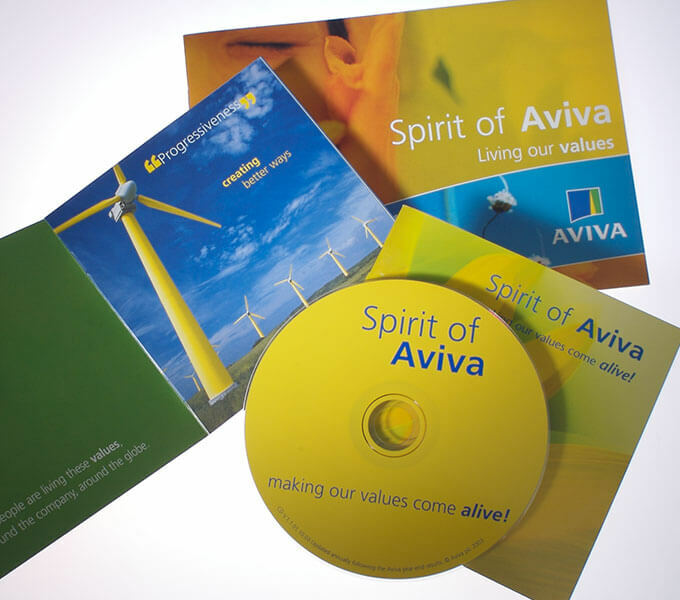 The CD contained material from the group’s intranet, Arena, which we also branded. 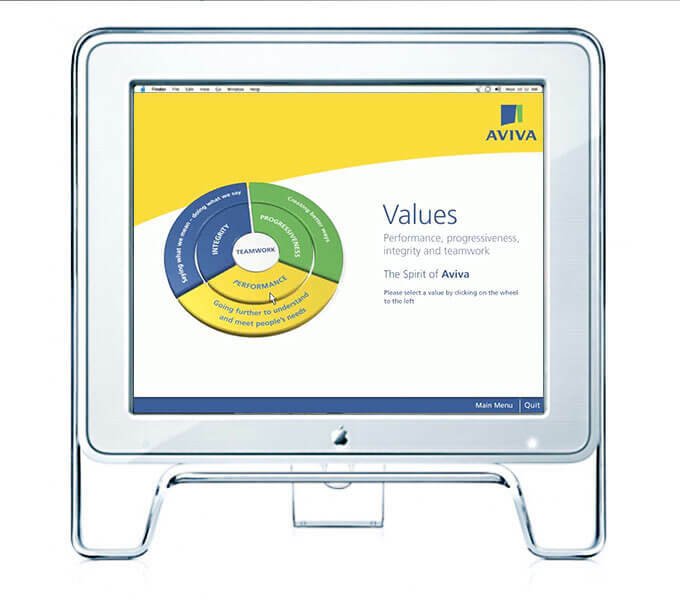 Three short typographic animations told stories of Aviva staff demonstrating the brand’s values through their work.